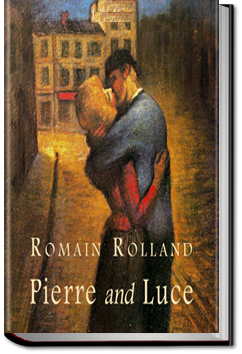 Pierre and Luce were an unlikely young pair who found themselves in the chaos of Paris during the war; Pierre, the shy, recently conscripted pacifist, and Luce, the free spirited artist in training, and both confused about the things going on around them. Why were these war birds flying overhead? Why these warning sirens, and occasional bombs exploding in the distance? Why did the government leaders, who didn’t even know one another, hate and destroy so much? Why did these two delicate young adults find each other now? 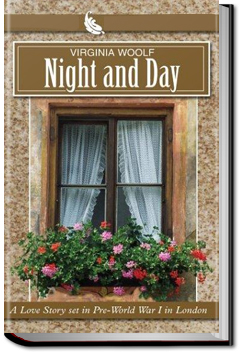 This story takes place between January 30 and Good Friday, May 29, 1918. The fourth century ascetic Paphnuce, journeys from his remote desert hermitage to urban Alexandria determined to locate the stunningly beautiful and libertine actress, Thais. 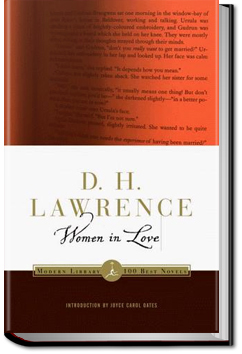 He earnestly desires that she convert to Christianity. Gaining an audience by deception, the hermit passionately speaks to the actress of eternity. Remarkably, Thais repents and retires to a convent for the rest of her days. The hermit however, cannot rid his mind of her charms, not even with the help of the most severe austerities. After years of anguish the monk learns of Thais’ immanent demise and hastens to her side. There he confesses the unspeakable. 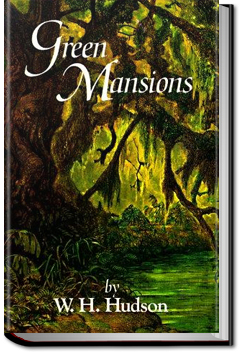 “Green Mansions: A Romance of the Tropical Forest” is a narration of his life story by Abel, a Venezuelan, to a comrade. Once a wealthy young man, he meddled in politics to the extent of provoking a revolution… which failed. Escaping into the tropical forests of Guyana Abel takes up gold hunting, then journal-writing, and fails at both. Now with no aim for his life, he drifts until he takes up residence with a remote Indian tribe. 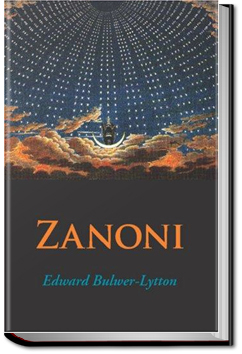 Soon he learns of a wood the Indians avoid, as it is inhabited by a dangerous Daughter of the Didi, who, they say, slew one of them with magic. The fellow was in fact hit with a poisoned dart by accident, but his dying belief that she had caught the dart and hurled it at him survived him.